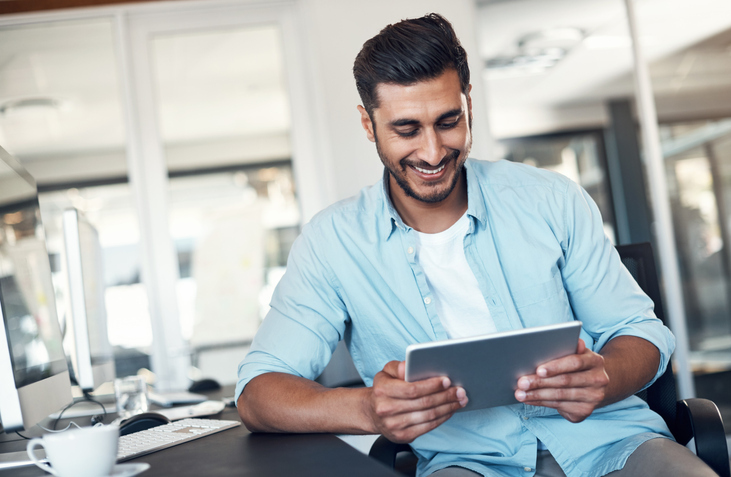 Selecting the right online sales training software can transform the performance of your sales reps—and your business in general. But with an array of sales training software options out there, how do you prioritize what’s essential? It comes down to having . . . Buyers freely consult a plethora of information sources and are creating a buyer-driven world. Meanwhile, according to Hubspot, sales reps spend more than 30% of their time looking for or creating content. 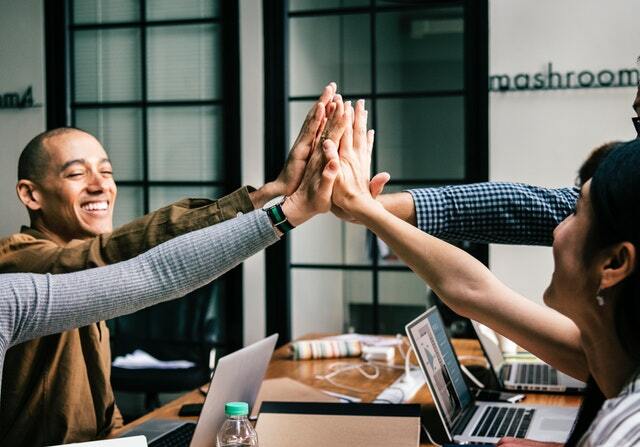 Onboarding is taking too long, and turnover rates are hurting your ability to maintain a strong and consistent sales effort. Companies can commonly have new hires comprise 20% of their overall sales force. Online sales training software was born from the notion that challenges like the above can be solved. But with so much riding on whether that’s actually true, you’ll obviously want to research your options thoroughly and choose carefully. 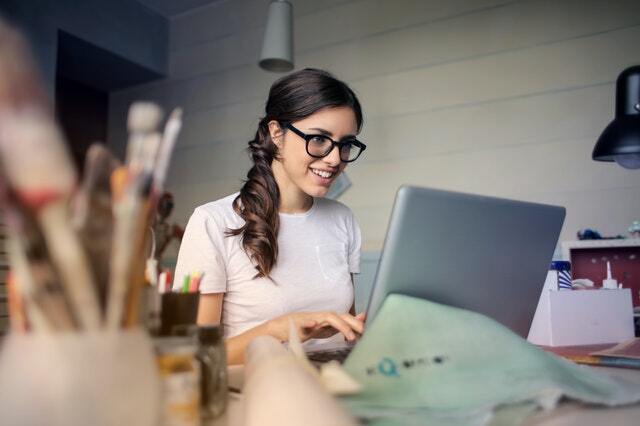 The following describes three crucial features you should look for when you’re searching for online sales training software that’s right for you. Your salespeople should never have to wonder where to go for the information they need to do their jobs better. And they definitely shouldn’t be wasting time searching for or recreating content that’s already out there . . . somewhere. The idea of one place for all your content has become a hallmark claim for most sales training software. 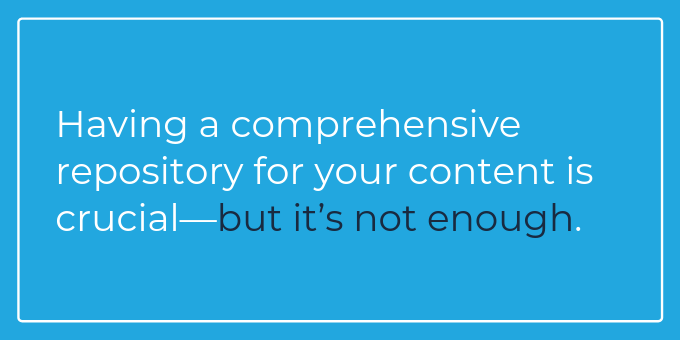 And, yes, a comprehensive repository of content is crucial. You’ll want online sales training software that enables actual content management. That means it’s a system that can logically organize your content and make it easily accessible through an intuitive, familiar-feeling user interface. The software should allow a salesperson to easily search by topic, skill, product, or any other custom category appropriate for your business. And just as important in today’s world, users should be able to access the content from a smartphone, laptop, or tablet. How is it being accessed, viewed, and shared? Who is doing the accessing, viewing, and sharing? Which content assets are winning more deals? 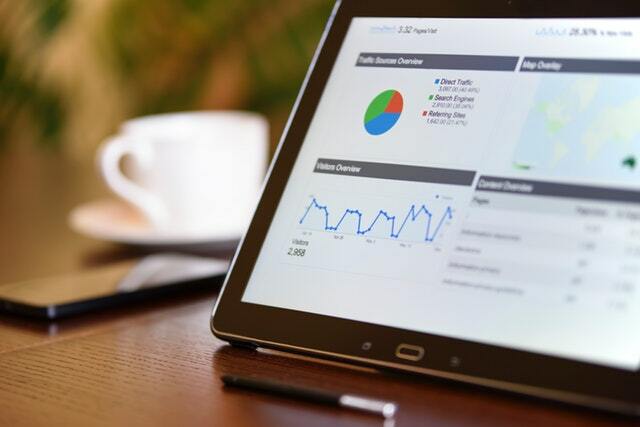 But details like these—and a myriad of other possibilities—are only possible when you have this: an online sales training software that provides a sophisticated analytics option that’s also easy for managers and supervisors to use. 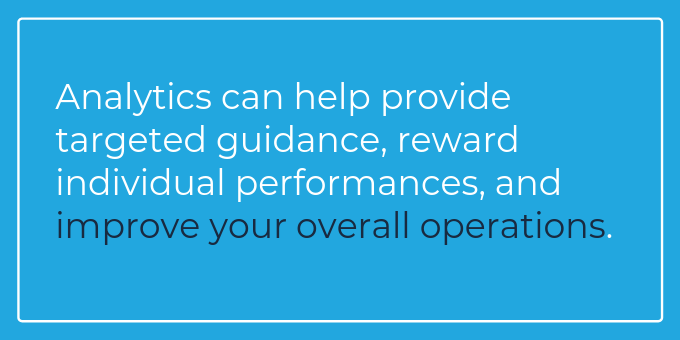 Having the benefit of relevant analytics can be vital for providing targeted guidance, rewarding individual performances, and improving overall operations. The stress in recruiting, hiring, and onboarding can be a major pain point. But what if you could make significant improvements to your onboarding specifically? What if your new hires had the support they need to learn more effectively? They would be much more likely to feel comfortable and confident in their direction—and continue on to the next level. That would mean less turnover, which could take measurable pressure off your recruiting and hiring efforts, couldn’t it? 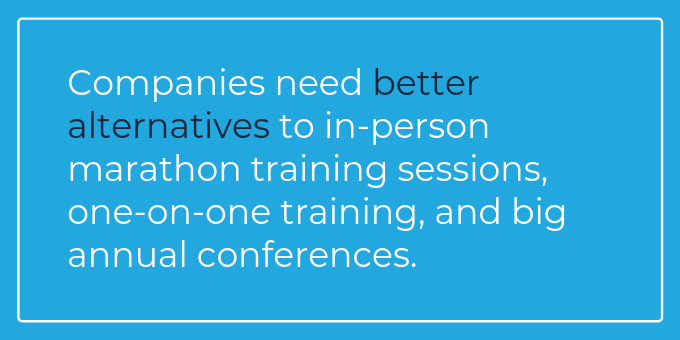 Today, more and more companies are looking for better alternatives to the expense and limited ROI of in-person marathon training sessions, one-on-one training, and big annual conferences. A truly effective online sales training software should turn the onboarding experience into a streamlined process. You should be able to walk your new hires through a carefully controlled learning sequence, one that prevents them from losing their focus and keeps their attention on what’s most important right now. Getting new salespeople up to speed as soon as possible is obviously an imperative. But the reality is that people learn at different speeds and in different ways. Your online sales training software should enable your sales reps to consume content in their own way, on their preferred device, and when it fits best in their schedules. This creates a much more efficient and effective training process. Rather than waste time enduring ineffective training sessions, users should be able to seek out—and benefit from—methods that best resonate with their learning styles. "Rather than waste time enduring ineffective training sessions, users should be able to seek out—and benefit from—methods that best resonate with their learning styles." That does more than create better learning outcomes. It encourages people to return again and again to the sales training platform because they’re experiencing its value. They’re getting better. They’re understanding more. They’re feeling more confident. This is a dynamic form of sales training and should be an integral part of the software you choose. 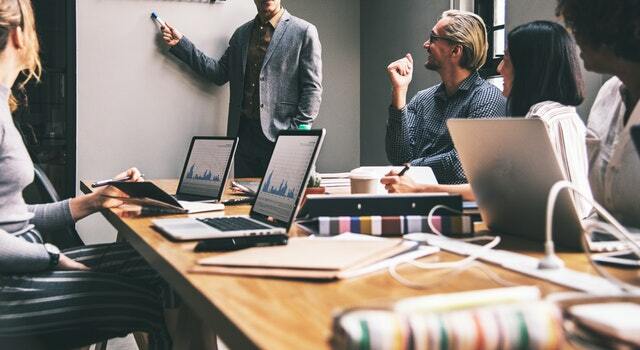 Keep in mind that the best dynamic sales training programs present information in smaller pieces, with regular assessments along the way, and rewards for moving through the process. Your online sales training software should have a variety of options for motivating people to engage with it. Gamification is a great way to do that. 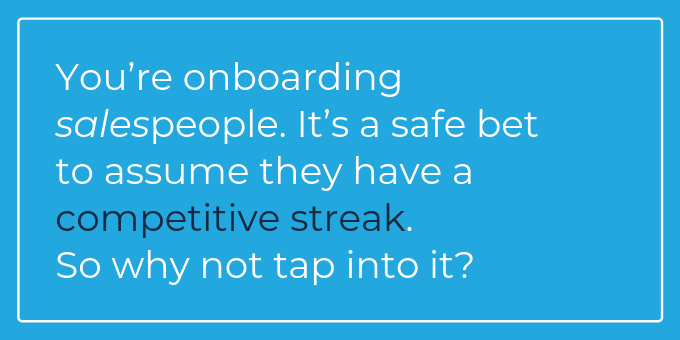 Think about it: You’re onboarding salespeople. It’s a safe bet to assume they have a competitive streak. So why not tap into it? Getting users the opportunity to score points, show up on leaderboards, and compete with one another is more than just a fun feature. And remember that the right sales software will allow you to establish games that parallel real-world sales scenarios. An exceptional sales onboarding software must be balanced by an equally exceptional sales enablement component—both for novices and the established sales force. For you, that should mean looking for training software that can connect coaching to sales enablement. Think of it as a dynamic sales coaching feature that enables you to reinforce sales messaging, encourage adoption of new practices, and meet the individual needs of sales reps—all in a much more efficient way. Dynamic sales coaching is not a one-and-done exercise. Rather, it takes place throughout the year, sometimes in short sessions focusing on a single skill and sometimes in longer sessions covering broader issues. 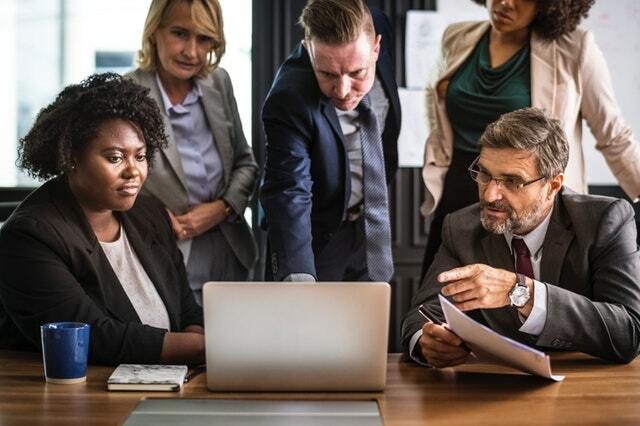 "Look for software that enables dynamic sales coaching: training conducted throughout the year, sometimes in short sessions focusing on a single skill and sometimes in longer sessions covering broader issues." Finally, dynamic sales coaching should let salespeople learn at their own pace, on multiple platforms, so everyone can access coaching and no member of the sales team is left behind. Video is now an established way for people to not only be entertained—but also to learn. 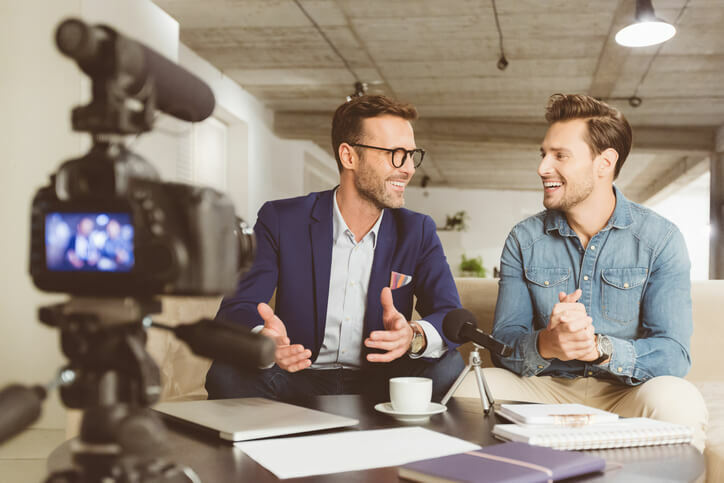 In fact, the potential value in video use for your sales training and enablement is simply too valuable to ignore. Take Millennials for example. They’re coming out of college already accustomed to learning via streaming and on-demand video options. Make sure your sales software gives you a user-friendly interface for video recording and viewing. Raven 360 invites you . . . Which online sales training software is right for you? Seeing the software in action is a great first step to finding out. This is your invitation to evaluate if Raven360 fits the specific needs of your company. Contact us today for a free demo!